WHY YOU SHOULD BE WEARING A PEPLUM. Starting in the forties, then shown again in the eighties; the peplum has been around for quite some time and it seems to me it’s a trend that’s refusing to die. 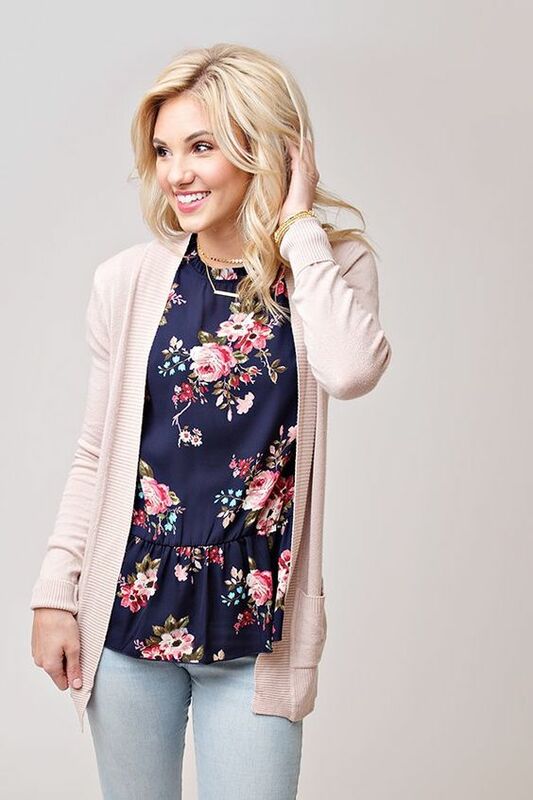 The flattering silhouette has some strong staying power! The peplum is surprisingly versatile to add to your wardrobe. Peplums come in all kinds of silhouettes. There are various shapes and sizes, like frilly and ruffled or stiff and architectural. Some peplums are so small they’re barely noticeable, while others are the only thing that anyone will notice. And, in theory, there is a peplum style that will look great on you. Got full hips? No worries! 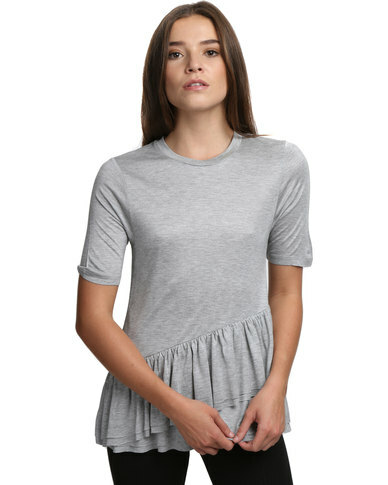 Weirdly, the peplum actually attracts attention away from your hips (and full bosoms, if you have those too). Got no hips? It works great on you too because the peplum gives the illusion of hips on your particular body type. Got a thick waistline? Problem solved! 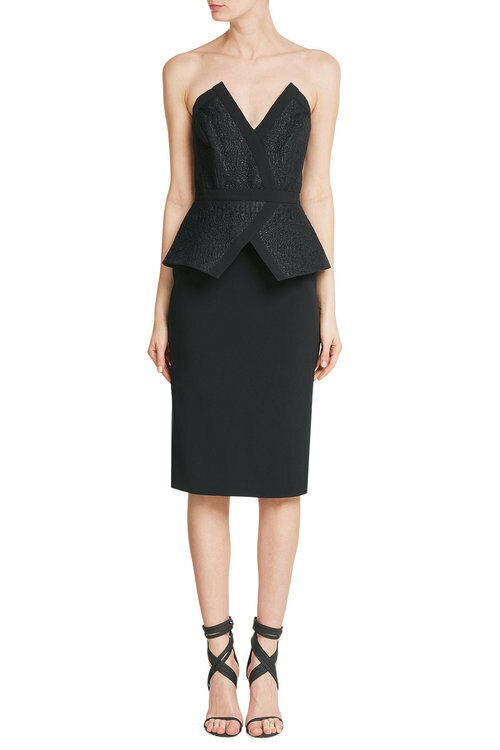 The peplum, in fact, draws the eye inward and gives the illusion of a cinched waist. But when it comes to actually wearing one you need to choose: Peplum TOPS vs Peplum BOTTOMS? I suppose tops are easier to pull off and mix with a number of outfits: maxi skirts, mini skirts, tight, A-line, trousers, shorts, cut-offs. Peplum tops have got a bit more versatility to them. 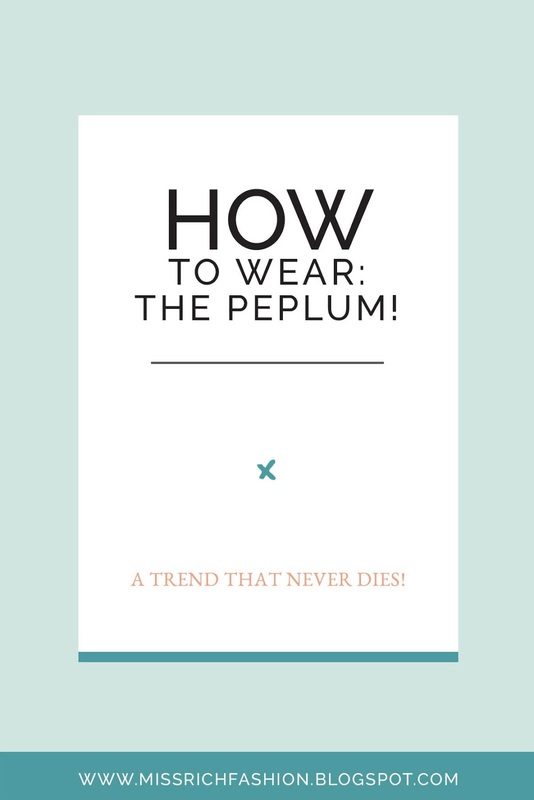 The trick is to find the right type of peplum that flares out in just the right spot (where you’re the skinniest) and ends at just the right spot (so you’re not drawing attention to your least favourite area). 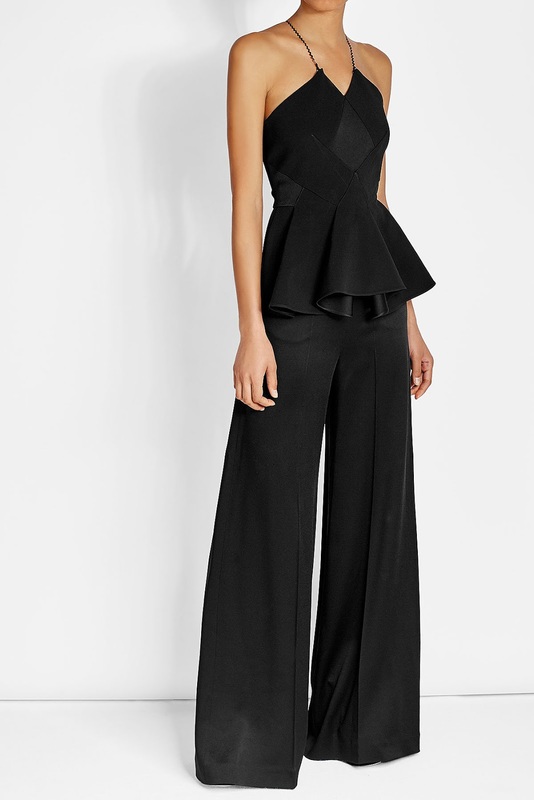 Why We Love the Peplum – This added ruffle adds a perfect ladylike flair to your ensemble. Slimming your waistline and accentuating your beautiful, womanly curves at the same time – what’s not to love?? 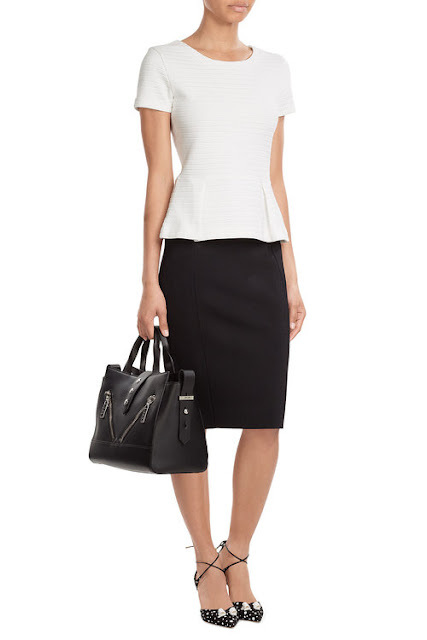 With peplum, your silhouette will be looking fit and curvaceous in seconds. I love peplums, they can hide a multitude of sins. I like the different looks you shared I'm this post. I particularly like the ones paired with wide legged pants. I love the peplum style! I used to have a shirt with it but sadly can't find it anywhere! Ah, thats a pity. Maybe one will come by that you will like. I love the Peplum style!! It gives the body a beautiful shape!! 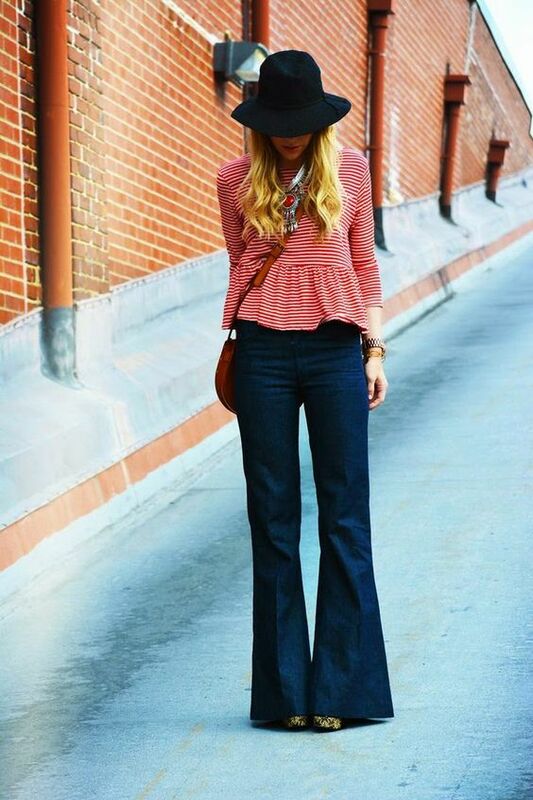 Loved these outfits you include in your post!! Thanks for sharing! !